Selling your ...horse? ....tack?....trailer? Advertise horsebox hire?..stallion at stud?? Advertising here is free for Members & Associate Members for 2 months. Members business adverts online free for 6 months (renewable by email). Non members advertising is £5 for 2 months. 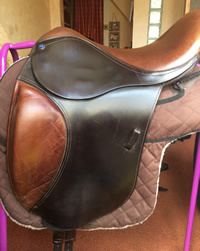 Free n Easy saddle in excellent condition, has been maintained by Les at FNE. 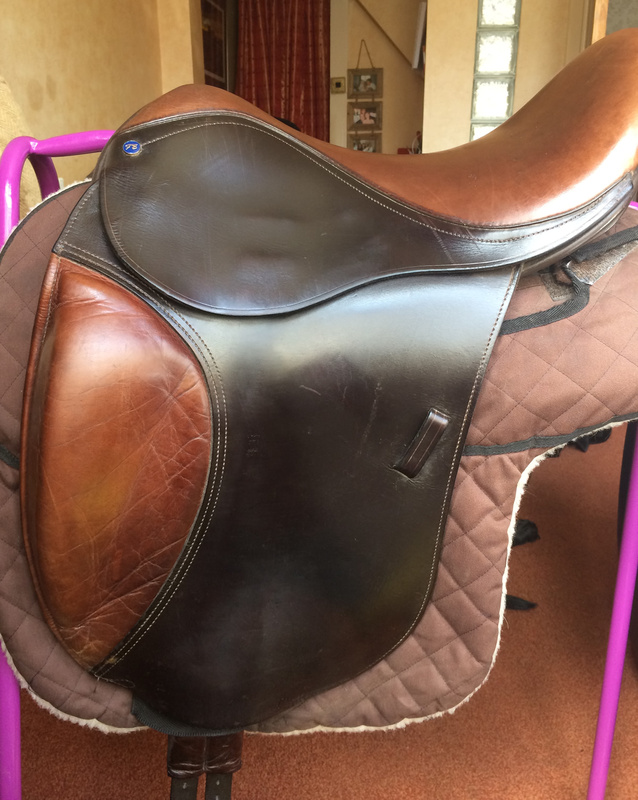 For Sale: Free “n” Easy Endurance Special Saddle £600 ovno - .. more details .. Purchased from Rice Trailers in York. Supreme Ultra model, able to carry two large horses. Very light use, well maintaned. Excellent condition. Full height front and rear unload. One piece plastic floor to prevent rot and corrosion, with full rubber mats. Fully welded hot dipped galvansied steel chassis and framework . Internal dimensions: 11ft 7 ins long, 5ft 11 wide, 7ft 9 ins high. Overall dimensions : 16ft 5ins long, 7ft 6 ins wide, 9ft 1 ins height. Slightly larger than the Ifor HB511. Independent suspension = comfortable ride for the horse. Front unload on offroad side, so no unloading onto a road. Skewbald mare approx 14.2 and 12 years old, very quiet and kind good to do, farrier, load etc. Companion or light hacking only. £4 A BALE can deliver. .. more details plus pictures ..
Field House Equestrian are now stocking a range of Zilco and endurance equipment. 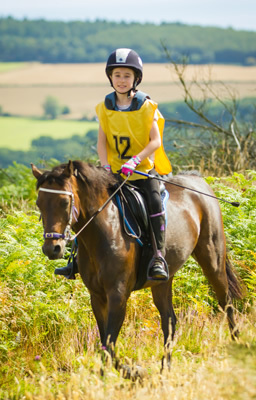 Orders can be placed online and delieverd to endurance rides through local endurance rider Janet Coupland.